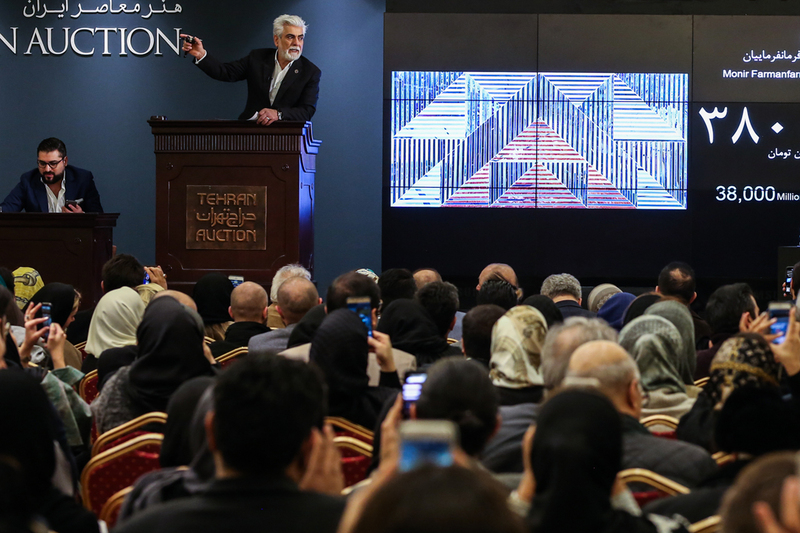 aljazeera – Mirror mosaic by 96-year-old female artist fetches close to $1m at the 10th edition of the Tehran Auction. 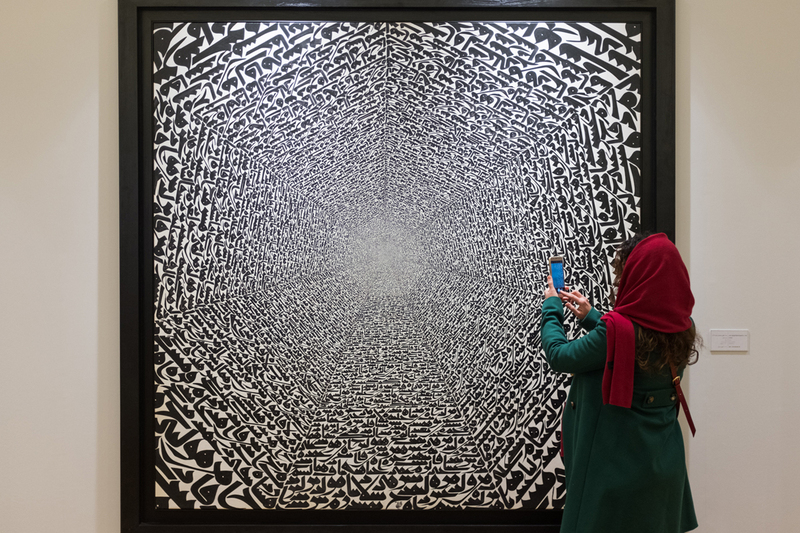 Tehran, Iran – Monir Farmanfarmaian, the grand dame of Tehran’s vibrant art scene, has set a new record for a local female artist after an untitled mirror mosaic of hers fetched almost $1m at an art auction in the Iranian capital. 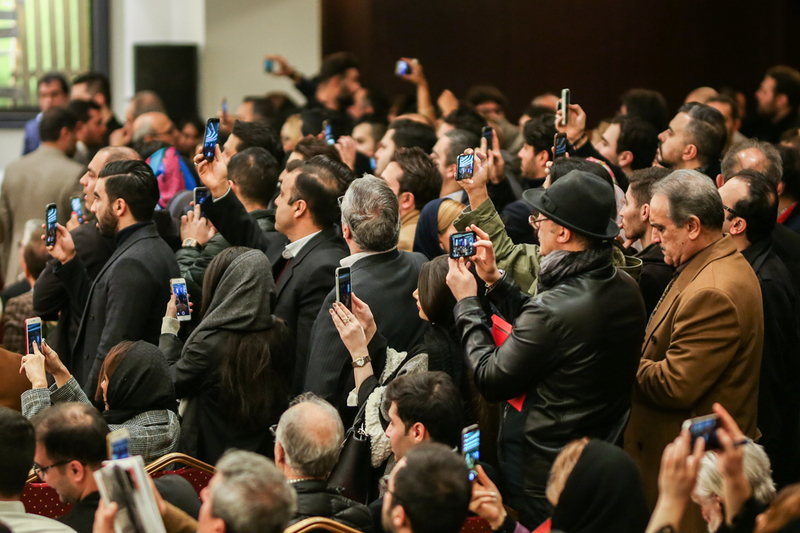 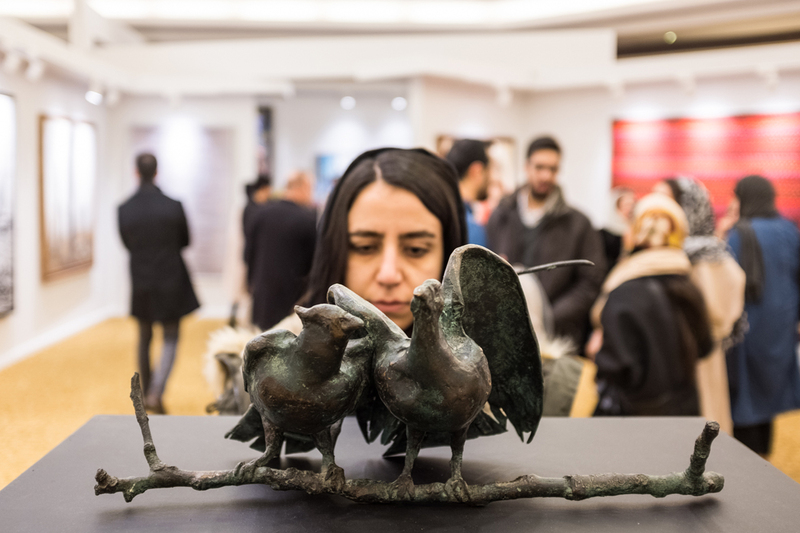 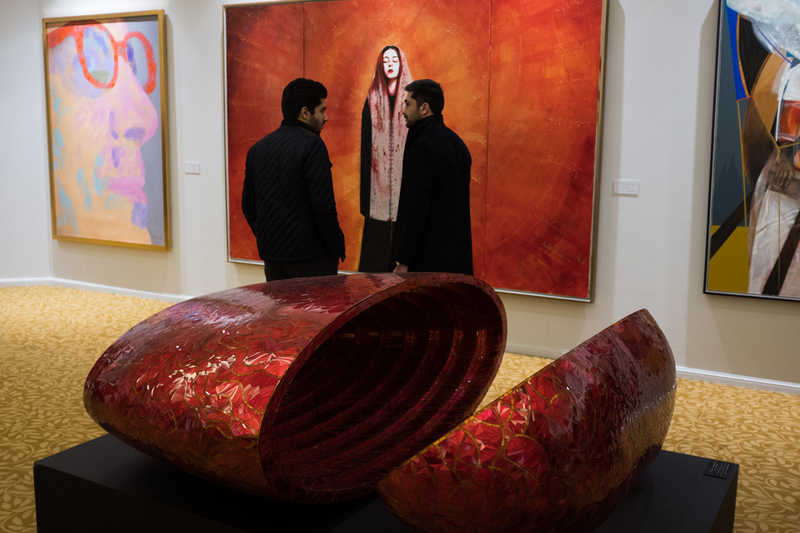 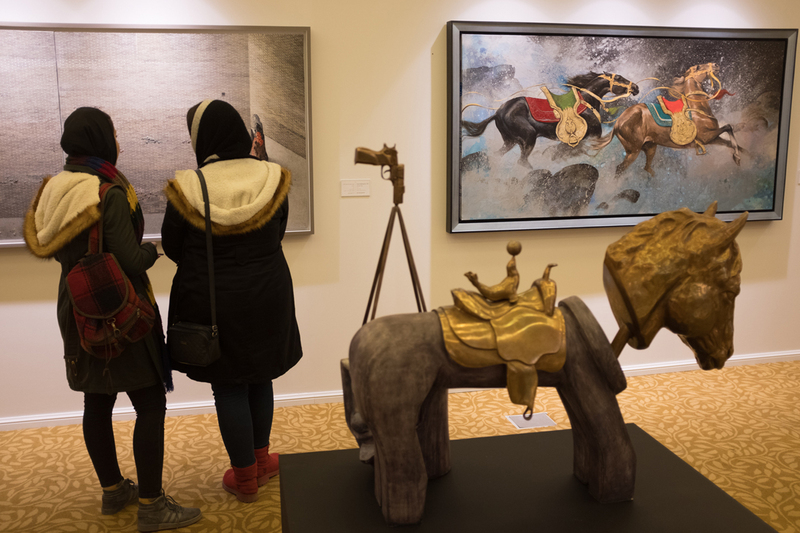 But come Friday evening, buyers and spectators, including many prominent figures in Iran’s art and entertainment industries, packed Tehran’s Parsian Azadi Hotel, where the auction was held. 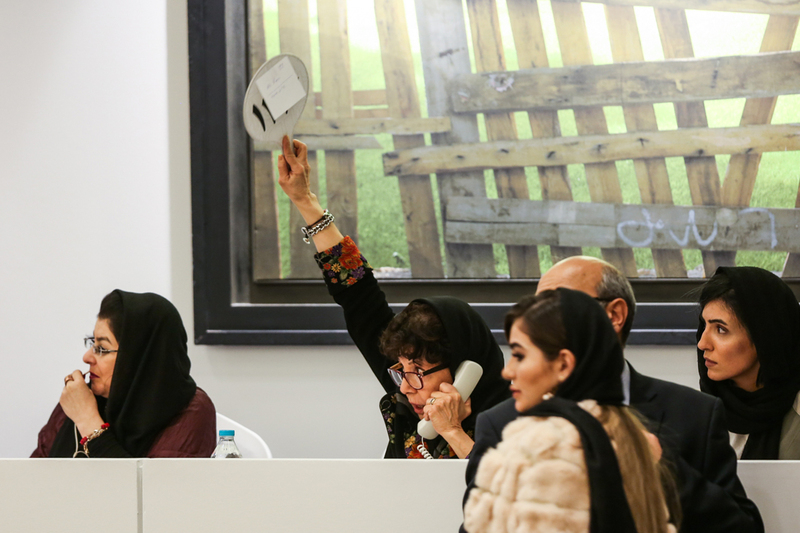 Many in the crowd, estimated at more than 1,000 people, were left standing and craning their necks, as they watched the three-hour long proceedings go into high gear. 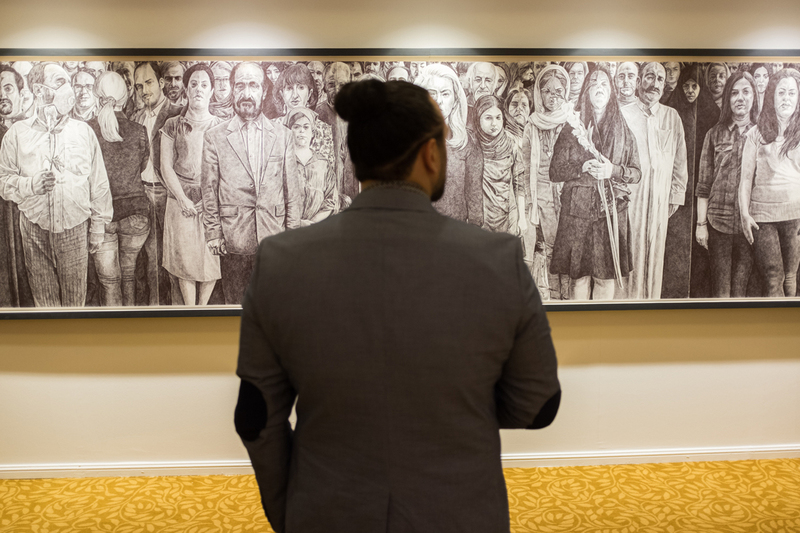 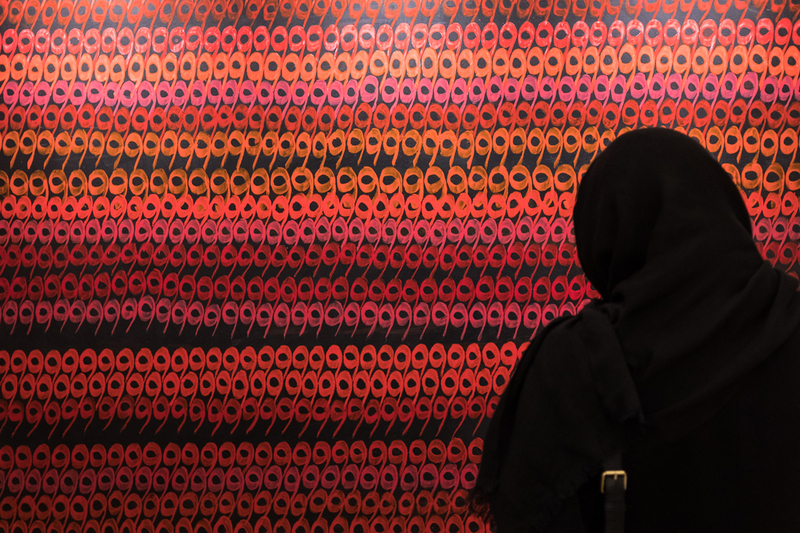 Based on the official government exchange, which is pegged at $1 to 42,000 rials, Farmanfarmaian’s 2018 work – a 90 by 180 mirror mosaic – was sold for an equivalent of $952,381. 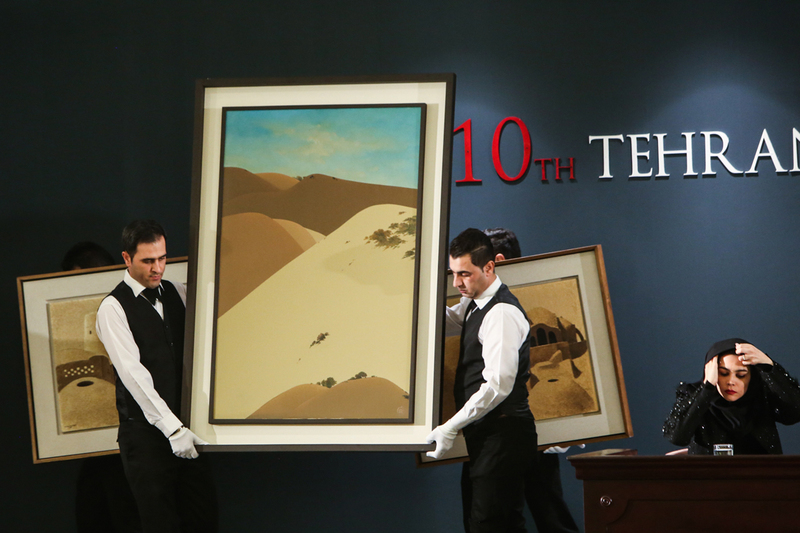 A second mirror mosaic piece also fetched an estimated $690,000. 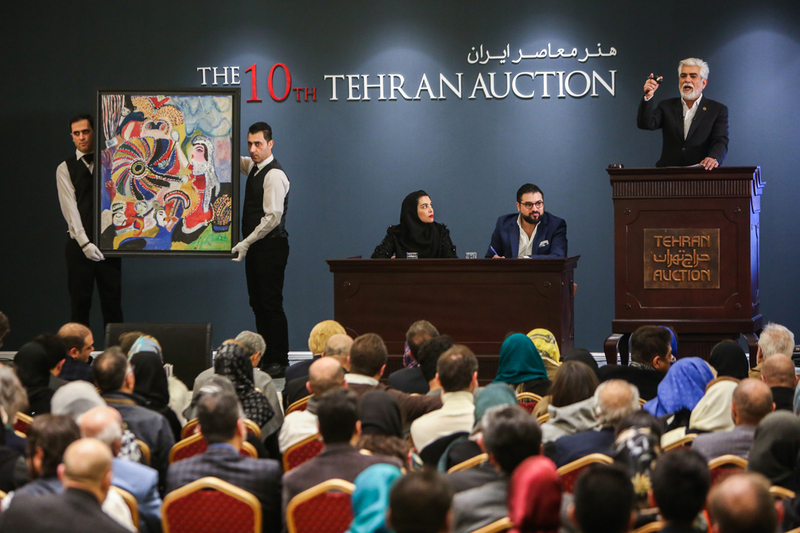 Meanwhile, modern art pioneer Hossein Zenderoudi’s oil calligraphy entitled Pi Rouz G sold for about $845,000.